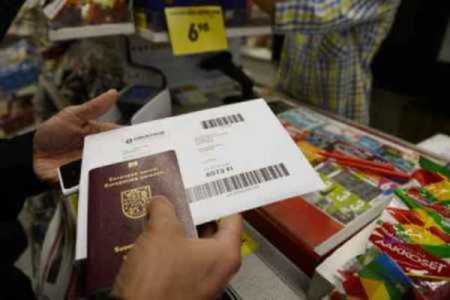 File picture of A man picked up a new passport from R-kiosk postal service. Photo – Lehtikuva. The interference that hampered issuance of passports on Tuesday was corrected within a matter of hours. The National Police Board confirmed that passports could be applied and picked as normal. On Monday afternoon the police had informed that they could not issue passports to individuals who presently did not hold a passport or whose personal data had changed. The police maintained that there is currently summer congestion at its permit offices and advised potential holiday-goers to check the validity of their passports soon enough. Appointments at the police permit offices should be made in advance to avoid long hours of waiting. Appointments can also be made at the police website.